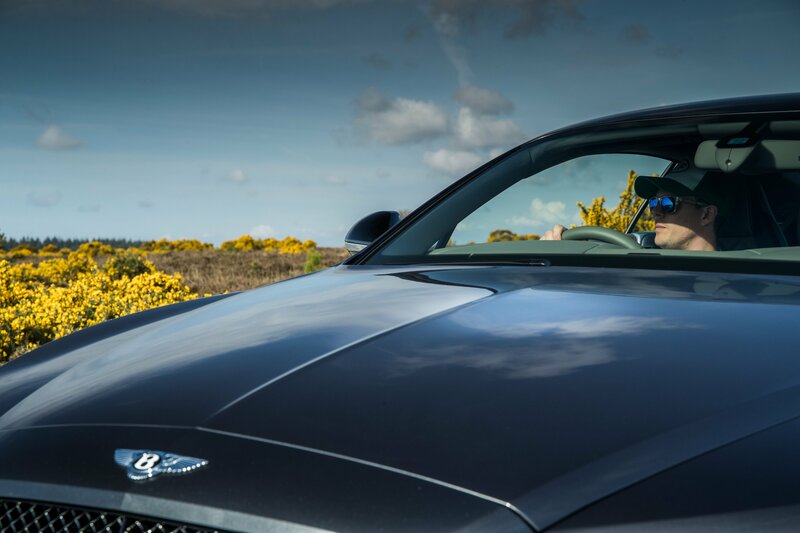 The Rolls-Royce Wraith Black Badge may have been designed to appeal to the youthful, stylish and wealthy but the Bentley Continental GT Speed has long been the vehicle of choice for young money. 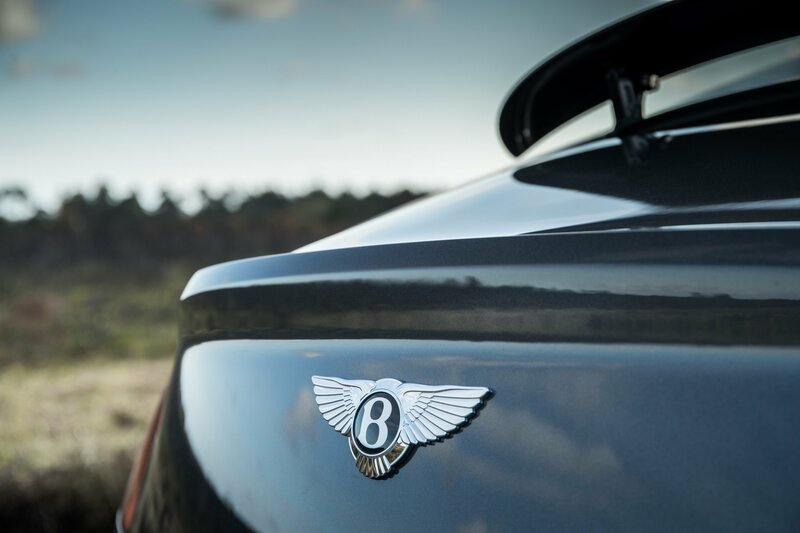 You don’t have to hang around a Premier League training ground or South Kensington nightclub very long before you spot the famous winged badge and appreciate the deep growl of its 6.0-litre W12 engine. But a love of all things shadowy has recently seen a Black Edition added to the Speed line-up and it looks as devilishly brilliant as you’d expect. 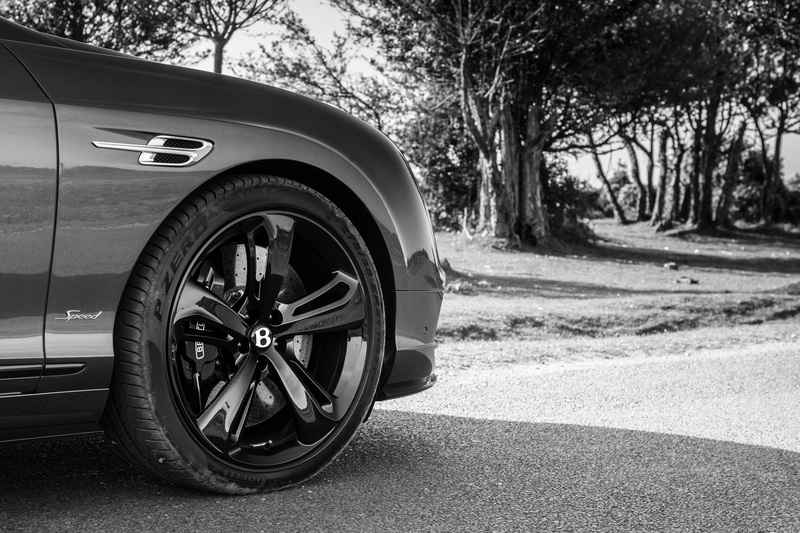 Here, a set of suitably noire 21-inch five-spoke directional sports wheels is added to the already powerful exterior, while the ride height has also been lowered by 10mm. 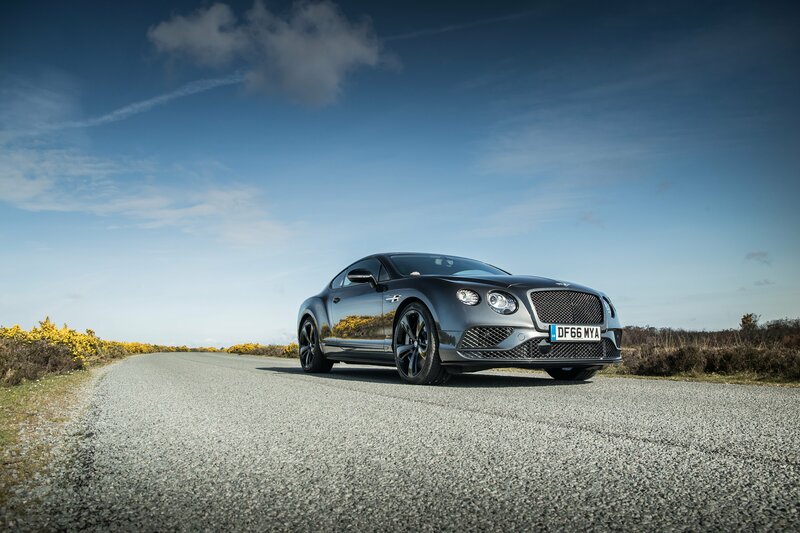 However, much of the chrome exterior elements, which typically give the Bentley Continental GT an almost regal air, have been replaced by brooding black parts. This darkening the brightwork of a luxury vehicle may once have been the reserve of the backstreet tuner but Bentley has spotted a trend in “murdering out” its machines and now offers the service for an additional £8,000 over the standard GT Speed. Fret not, because that money also goes towards a power hike for the enormous W12 engine, which is found solely in the Speed model. It now kicks out a staggering 642hp, rather than the 635hp of ‘standard’ models and 840Nm of torque, which is about enough to reverse the rotational direction of Earth. 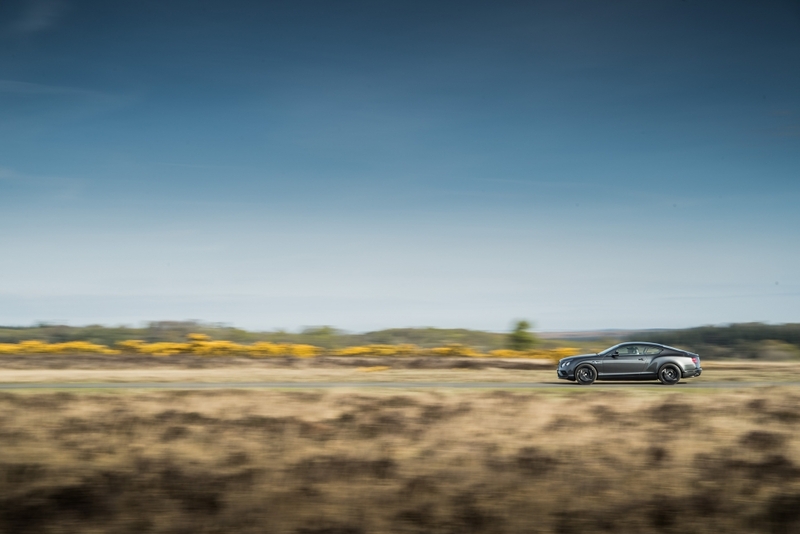 The results are impressive, with this sophisticated speed machine able to obliterate the 0-60mph sprint in 3.9 seconds and on to hugely illegal top speeds. If continent-crossing was a sport, this car would be an elite athlete. 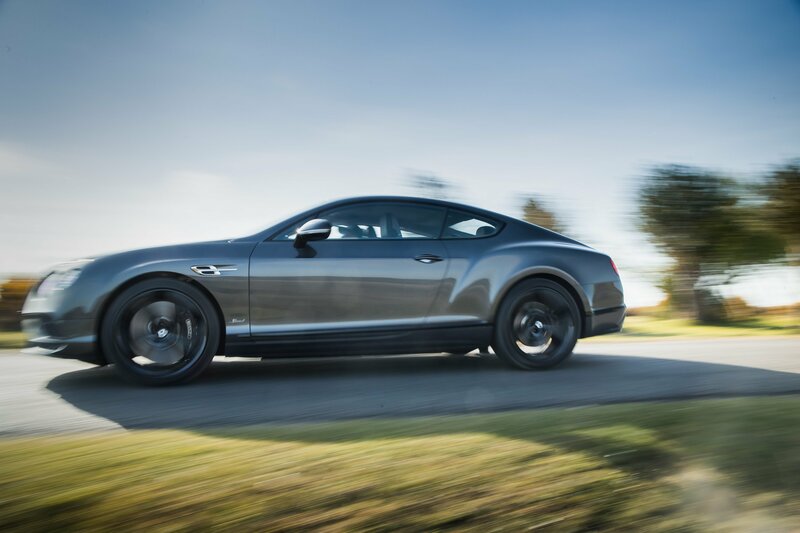 Handling dynamics might not be the big Bentley’s strongest point – because that’s not really the point – but the way this near-2.5 tonne GT Speed gathers pace is simple breath taking. Bury the right foot and there is a slight pause while the twin turbochargers spool up, this is followed by a deep bellow from somewhere beneath the car as the exhaust system does its best to deal with staggering amount of fuel being consumed by the W12 engine. This theatre then results in a face-melting turn of pace, with straight-line speed served up in seemingly endless portions. If you have access to a runway, you’ll be able to reach 206mph. 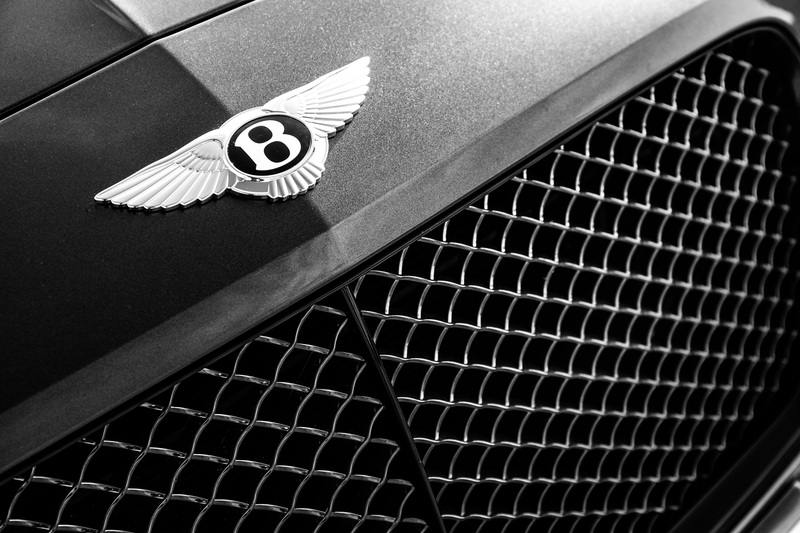 But this unrelenting hustle can be enjoyed in some of the most well-appointed surroundings available to buy today. 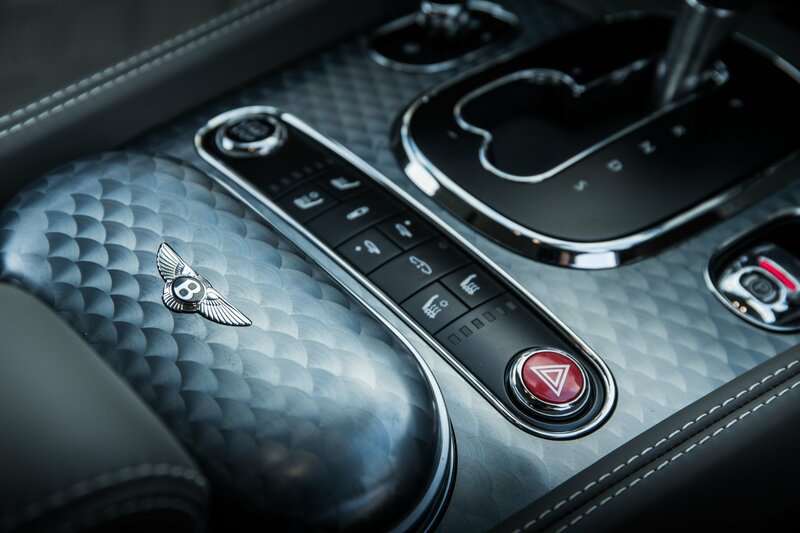 Around nine hides of leather go into furnishing the interior of your average Continental GT, which are then hand-stitched and quilted to meticulous and almost unrivalled levels of detail. The metal gearshift lever is knurled for a uniquely tactile finish, the air ventilation system is controlled via ‘Organ Stop’ handles and the pedals are finished in a drilled alloy. 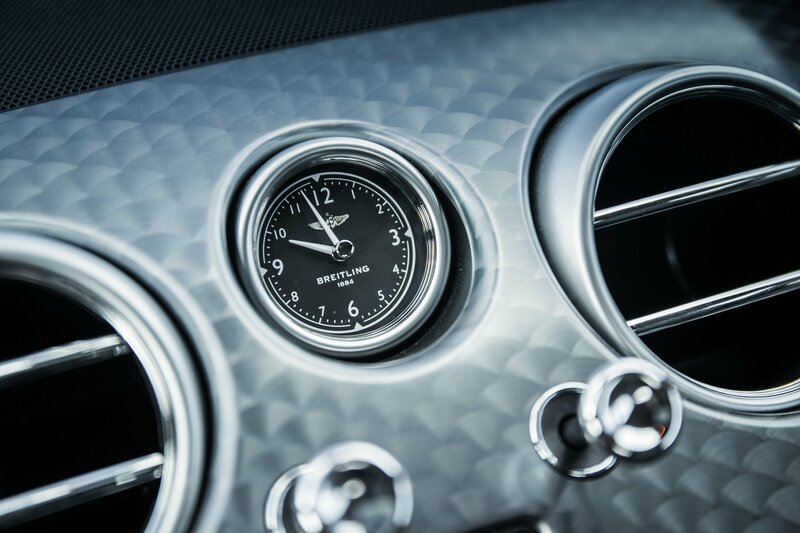 You can spend hours in a Bentley, marvelling at the handcrafted touches and fail to spot them all. 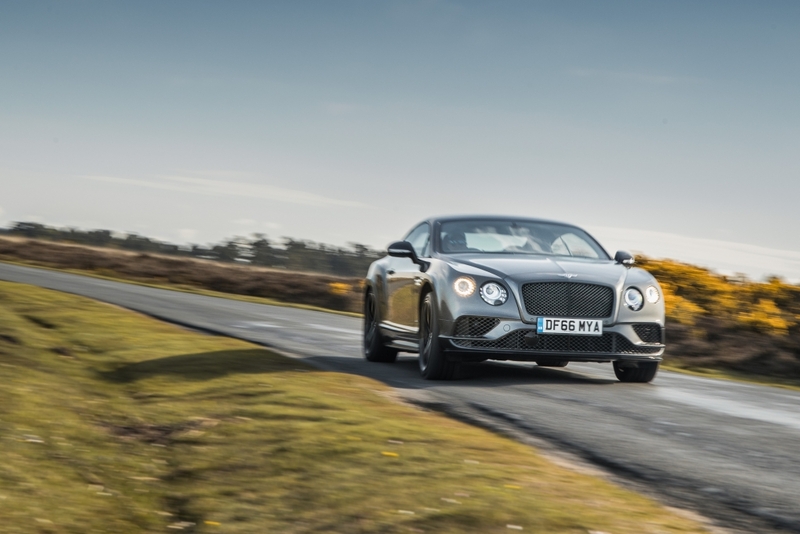 However, the Continental GT is 15-years old and there are a number of interior elements that are clearly showing their age. The infotainment system looks ancient compared to the OLED and high-definition touch screen displays employed by the likes of Audi, Mercedes-Benz and BMW, while the navigation and maps look dated and cheap. There is also a fair amount of switchgear around the lethargic centrally mounted screen that looks like it has been lifted from old VW products, which is bizarre considering that even the new Golf boasts far superior interior tech. And then there is the thorny issue of fuel economy, which is akin to your average Boeing 747. Yes, most Bentley owners won’t be fazed by the fuel bills a 6.0-litre W12 produces but the frequent petrol station stops can get annoying. Gary Neville once told me (can you hear that name drop?) that he traded his Continental GT in for a Vauxhall Ampera purely because he couldn’t abide the frequent trips to fuel stations, the monotonous chat about his car from fellow motorists and demands for his autograph from cashiers. But I’m not Gary Neville and the attention from fellow human beings was welcome. 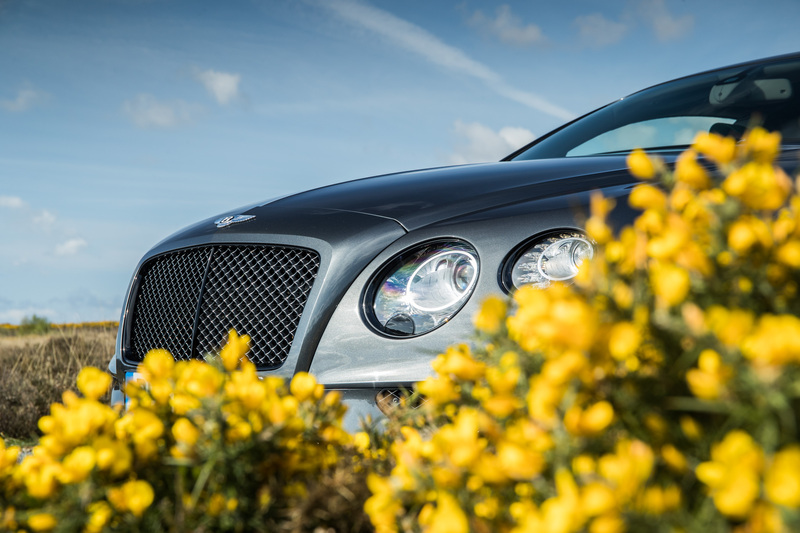 Spend some time with a Bentley Continental GT Speed Black Edition and it’s very easy to ignore the mounting fuel receipts and clunky touch-screen infotainment system. 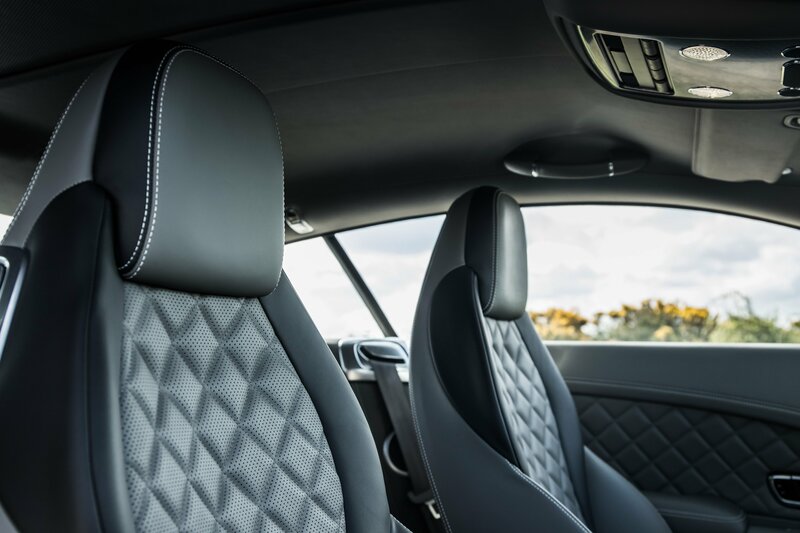 The artistry invested into the interior, the intoxicating pace delivered by that gargantuan engine and the inimitable exterior looks are enough to justify the £176,900 but it also remains one of the most practical and comfortable four-seat fast cars on the market. An updated, more efficient and more technologically advanced Bentley Continental GT Speed is going to be an incredibly hard car to beat. About the photographer: Automotive photographer Jonny has been shooting for Flat-Out since launch and his meticulous eye for detail and stylish imagery is the reason why we love having him with us. You can find out more on his website.